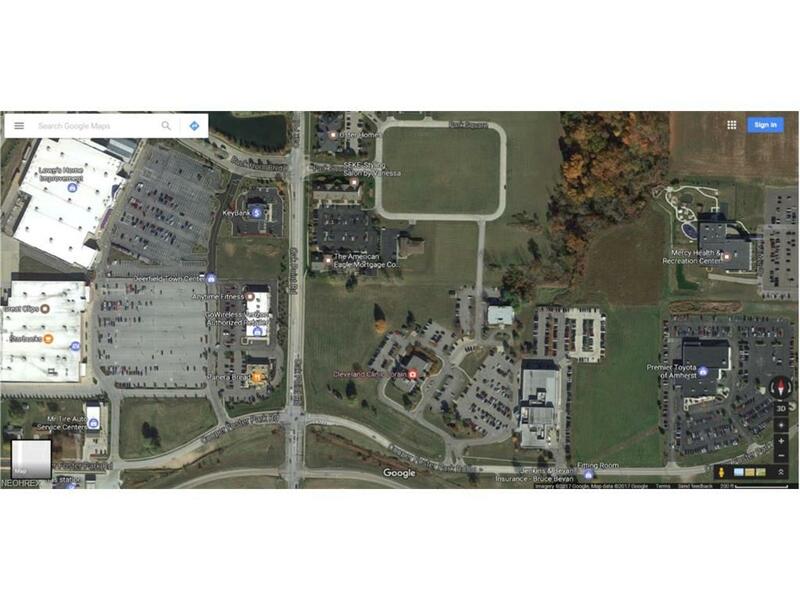 23.54 acres commercial. 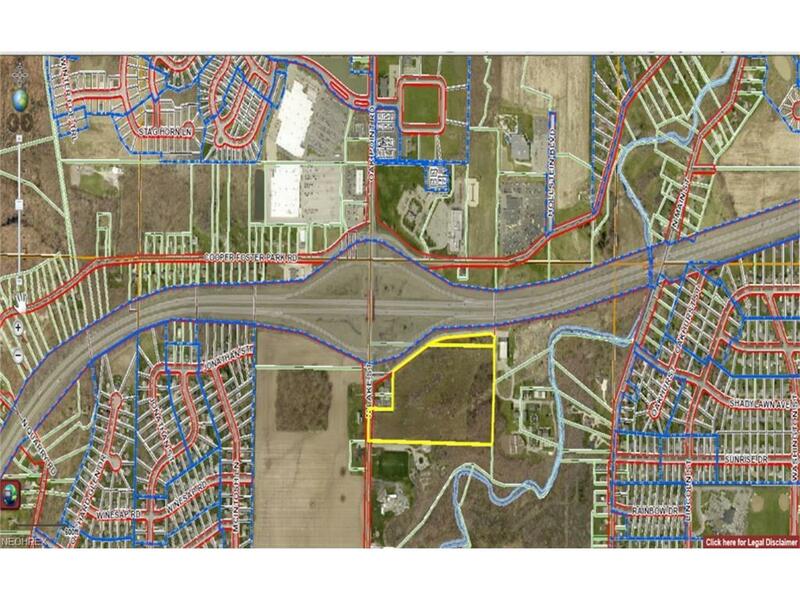 The property is zoned C2. Permitted uses are almost unlimited. The parcel is big enough for almost any single use such as a hospital, car dealership, or big box store. It would also be an excellent property to be commercially developed. North of the interchange has been developed over the last 10-12 years. Large enterprises and organizations have chosen this active location to do business. Target, Lowes, The Cleveland Clinic, Mercy Health and Recreation Center, Premier Toyota, and several professional offices have all chosen this area to succeed.You will find Amherst Ohio to be a very welcoming city open to new business. 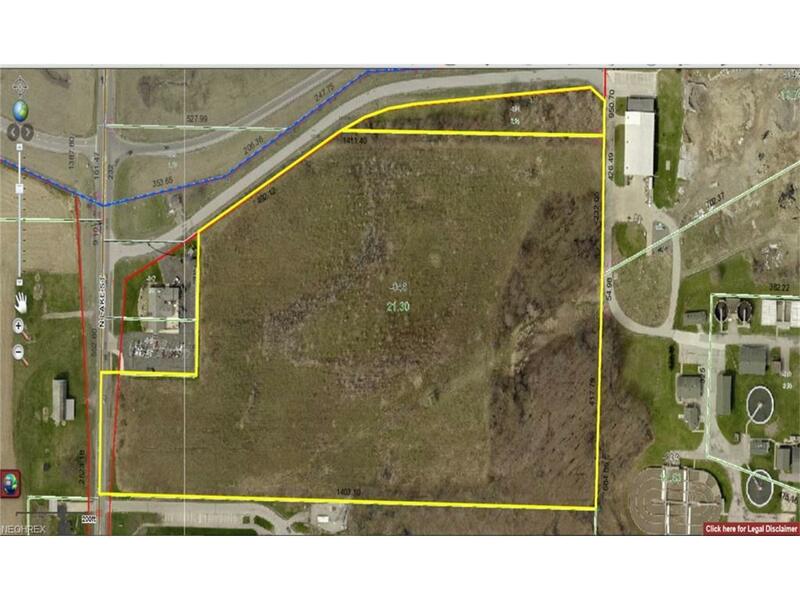 The 23.54 acres is bordered by property owned by the city of Amherst on the east and the south. An American Legion property borders some of the western land and the Route 2 right of ways are the northern border. A metro park is a short distance away just south of the city's building.Amherst has some of the lowest utility costs in the area making it more efficient for the commercial buyer and investor.